Boston is a pretty expensive place to live - no duh right? A real estate resource for Boston. Boston is a pretty expensive place to live – no duh right? So RentHop create this spectacular map. 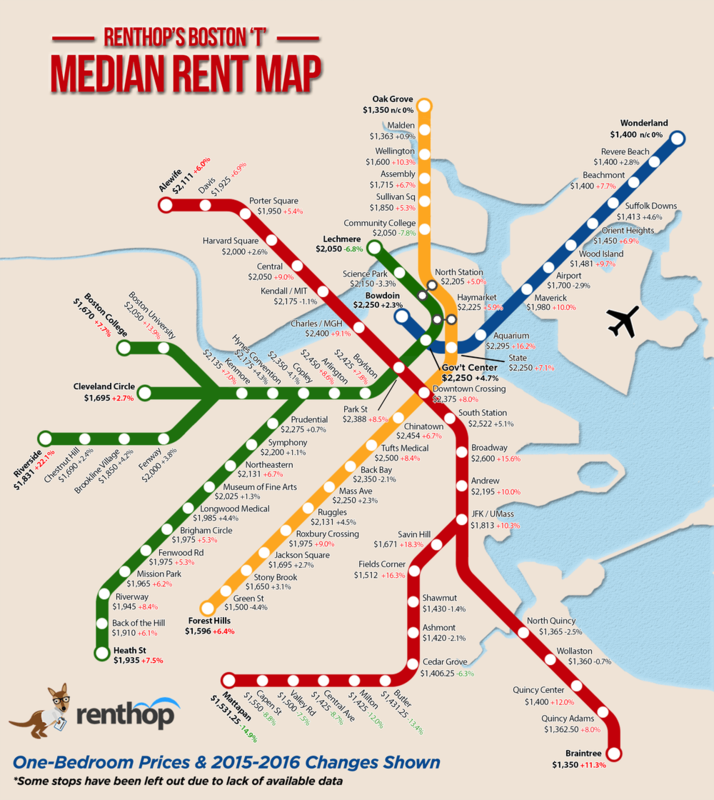 It shows the rents by T stop throughout Boston. They’re smart, they’re a Real Estate Search Engine (like this website will be one day), and they did their research. Trust the results. Take a look at the visual and post a comment. Providing you with the scoop in Boston, and the surrounding areas.